Dear readers, I’m back from a wonderful stay at my hometown, Marbella. Sadly but excited, I’m back in the city and back to MG Luxury News. While our human side is falling into a post-vacation blues, our excited-worker mind is already thinking on the sprint to the best sales period of the year, Christmas. And at the same time, Media Vendors have just launched their latest technologies so you can sale more, haven’t they? 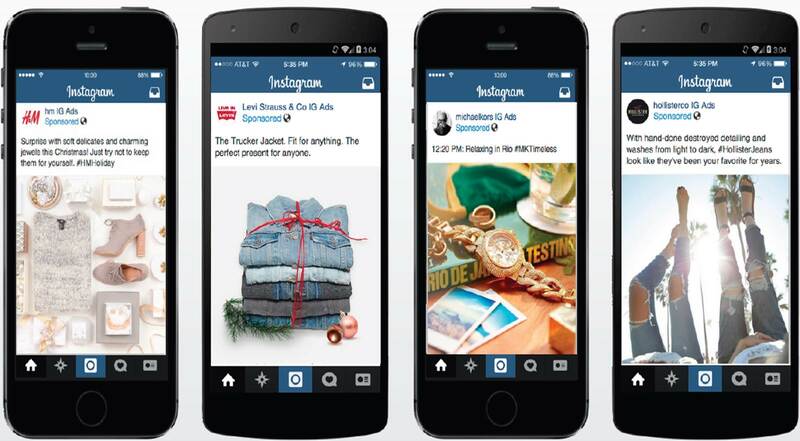 Like for example, the Fashion Brand’s preferred network Instagram. The social network, owned by Facebook since 2012, already had some advertising options: They began testing the waters with photo-based ads in late 2013, adding video ads last year. But companies had to pay a minimum of $200,000 to purchase these ads, and — in a “Mad Men”-era throwback — orders had to be negotiated individually with the salesperson (Believe me, I have witnessed one of these meetings). But from mid August 2015, Ads can be purchased by just about anyone, using online ad-buying tools offered by official Instagram partners (personally I suggest Adsmurai!). This move, called “one of the most anticipated moments in the evolution of advertising”, not just drops the costs and allows results comparison. 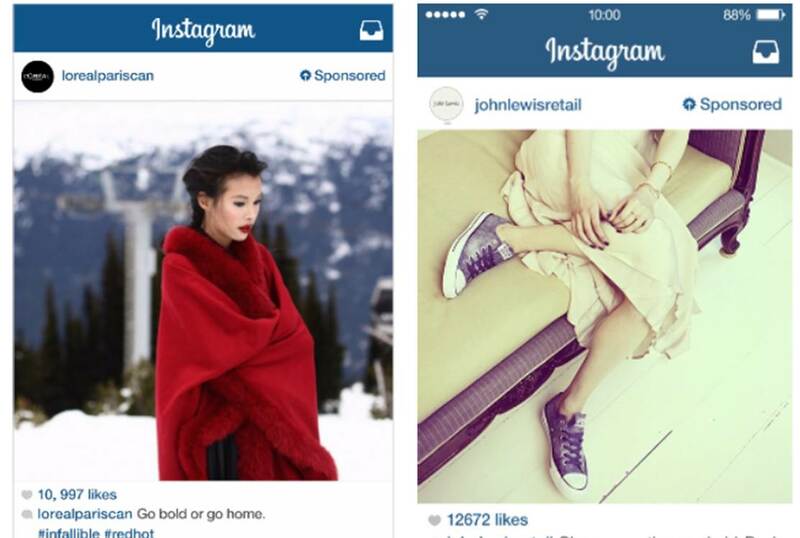 On top of that, Instagram opened up ad-targeting options that tap into users data from Facebook, considered the best data base in the digital world. After all this techie information, you might haven’t realize the consequences: Your (& other 300M people) favorite social media has opened as an advertising platform that “even though you won’t know how” is aware of your passion for ice-cream, that you visit your mother every sunday for lunch, that you practice Yoga and buy accessorizes compulsively. 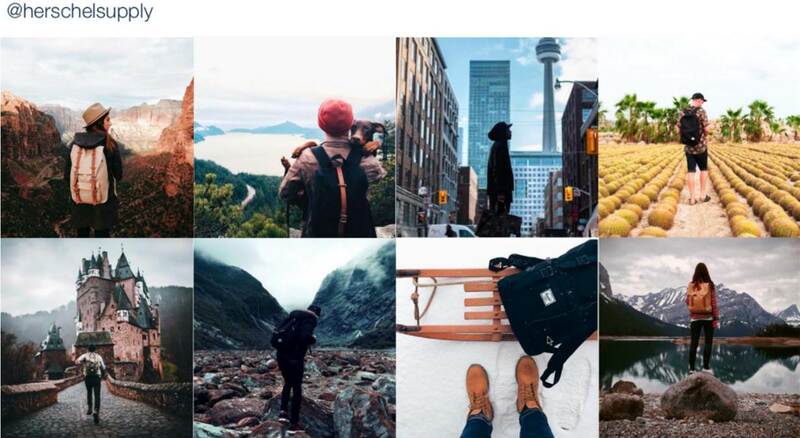 Enjoy your week, and this Fashion Instagram Ads inspiration! Hello readers! I come back after one week missing from the blogging world with a big topic. Last week May the 4th, the Fashion industry held two major events almost simultaneously: The 2016 Chanel Cruise Collection in Seoul and the 2015 Met Gala in New York. Just the time difference between those cities helped Fashion Addicts stream the two events. 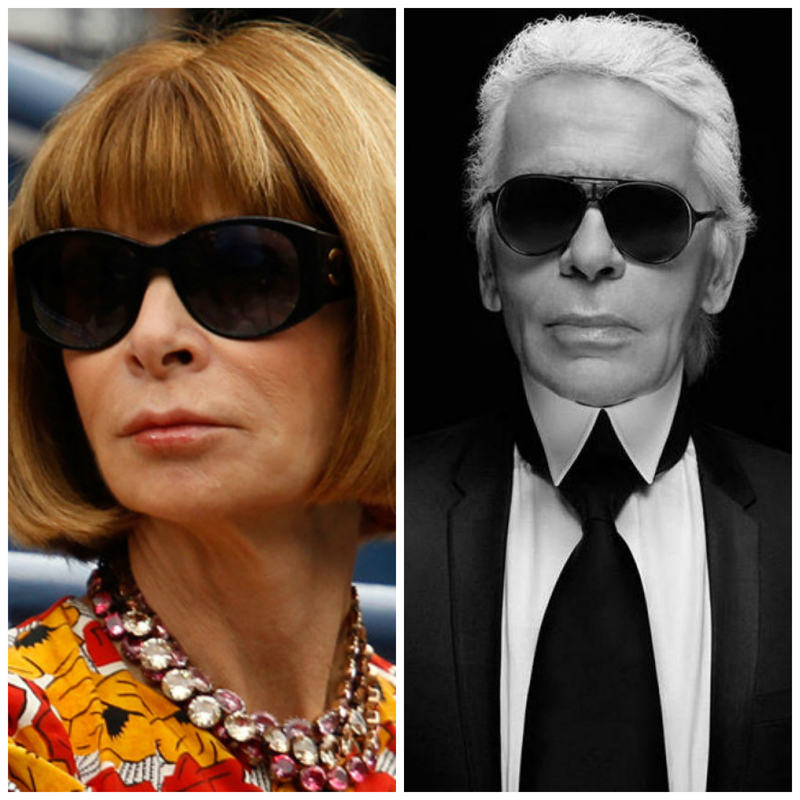 Why Anna Wintour and Karl Lagerfeld chose the same day? This is a mysterious question and probably some of you read the motives that drove these two trendy giants to pick the same date. Still, my opinion is that they didn’t want to coincide and that external factors forced the situation, but, isn’t it good a little bit of competition and media buzz? 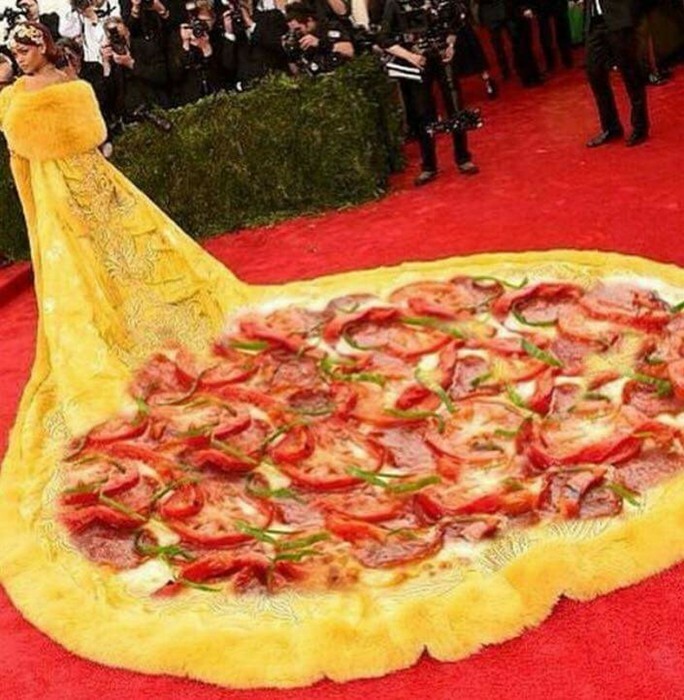 If some of you don’t know what the Met Gala is, maybe the expression “The Oscars of Fashion” helps you. Every year, US Vogue’s Editor in Chief & Condé Nast Creative Director, Anna Wintour, celebrates an annual thematic fundraising gala for the benefit of the Metropolitan Museum of Art’s Costume Institute in New York City, and this year’s theme was “China -Through the Looking Glass”. What is special about this event, is that the best fashion designer’s create unique dresses, which are after exposed at the museum as pieces of the exhibition. Thanks to the proliferation of the Chinese Fashion Market, most of the brands must create clothes for China, not just about China. 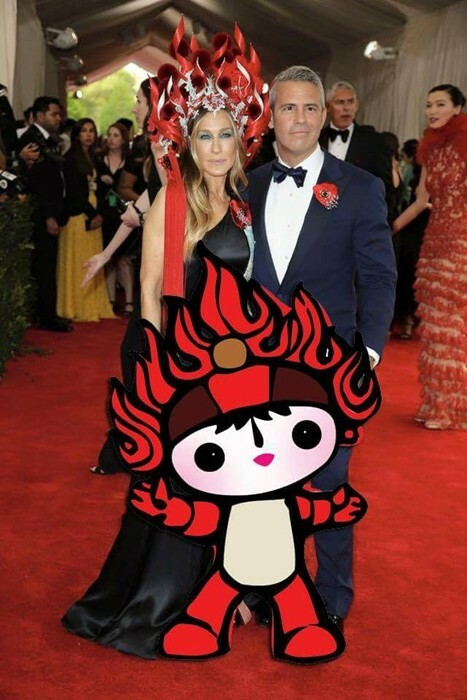 Nevertheless, at the Met Gala we saw outfits inspired on a “fantasy of China”, not by the real China, so this remains still a challenge for the Fashion players. As we see on the graphic bellow, in terms of volume of social media buzz, Anna Wintour seems to have won the battle, but how good was this media noise? Besides the celebrities’ cool pics, I’ve read some critics from real users saying that some of the dresses where offensives, ridiculous, and tried to recall the attention of the mass media, more than the artistic recognition. 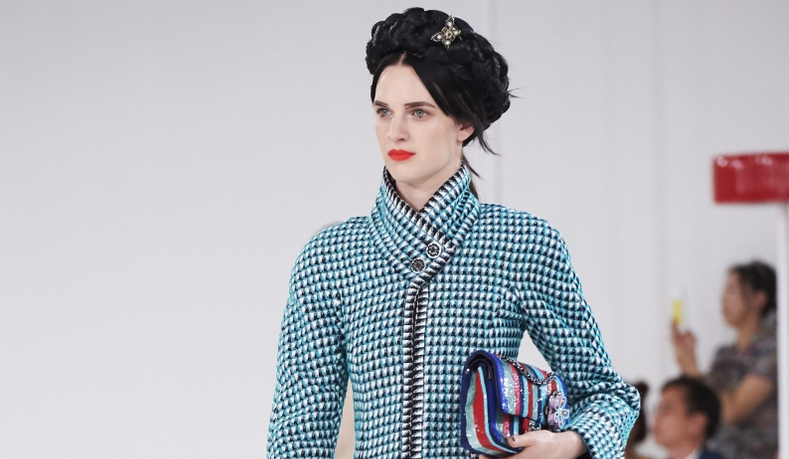 Some hours before the Met Gala, Chanel was showing its 2016 Cruise Collection in Seoul, South Korea. 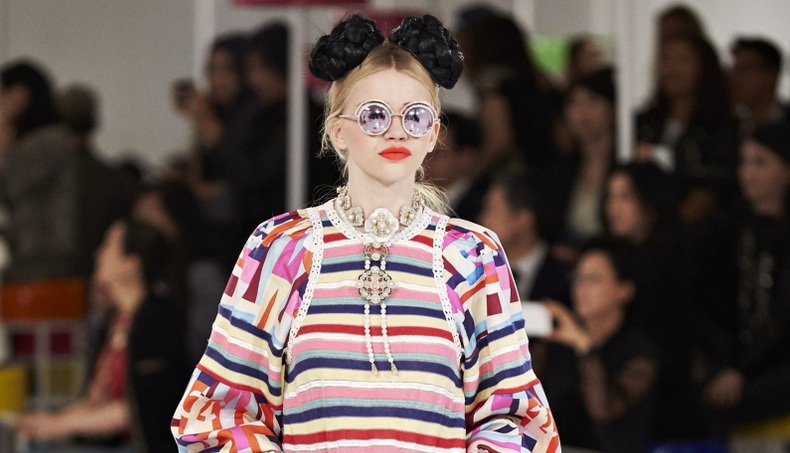 Karl Lagerfeld, creative director of Chanel, Fendi and of his own fashion label, organizes every year a Cruise/Resort collection on a key market, from which he also gets the inspiration for the designs. 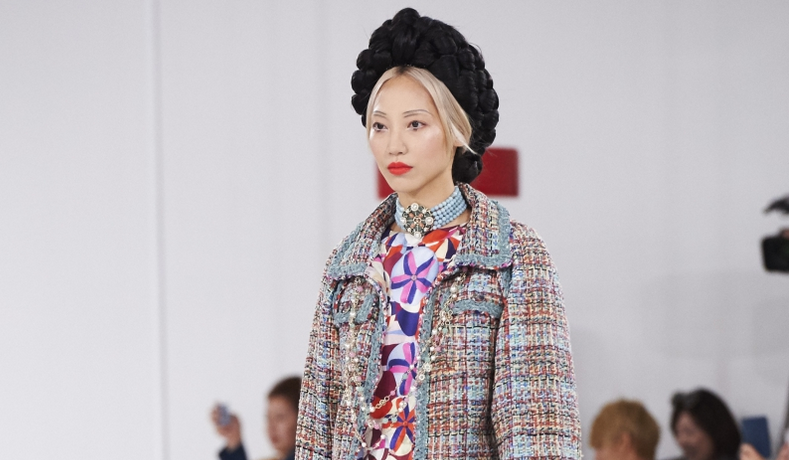 South Korea has become Asia’s third largest economy, and for Chanel this show means an important shot for both sales and communications with the country. Also, Cruise collections are known for their power of creating stronger relationships with the customers, who are able of feeling the full Chanel experience. It’s a popular question between fashion experts, to Cruise or not to Cruise? As Imran Amed says, the increase of Fashion Weeks, plus the globetrotting Cruise Collections is one important element of the famous Fashion Crisis. 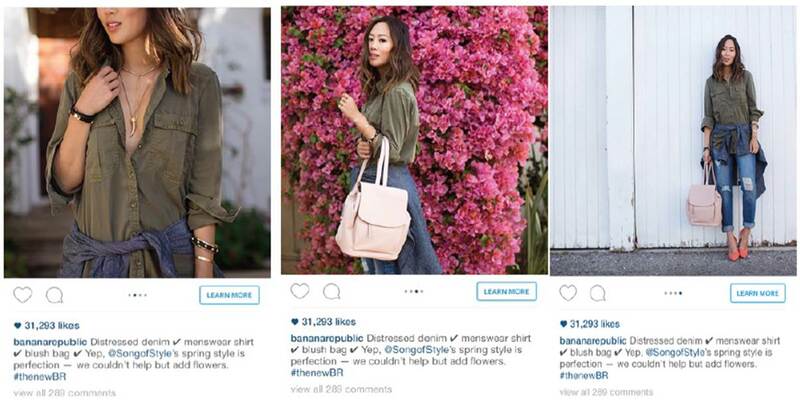 Their argument is that both Fashion Brands and Influencers are facing too many challenges and places to assist. But in my opinion, the only way of keeping the Luxury Fashion industry alive vs. the Big Fast Fashion Player is through amazing spectacles and by embracing digital as the driver and conclusion of all their strategies. It’s maybe true that the Met Gala achieved more than 1Million tweets, while Chanel’s Cruise Collection just had 72K tweets, but the quality of the content that Chanel’s has generated is much more valuable from my point of view. So, if I had to decide between these events, I’d have definitely assisted the exclusivity of Chanel’s Cruise collection in Seoul. Because, what does it matter to assist the Met Gala, if anyway we are going to know every detail of the scandal?